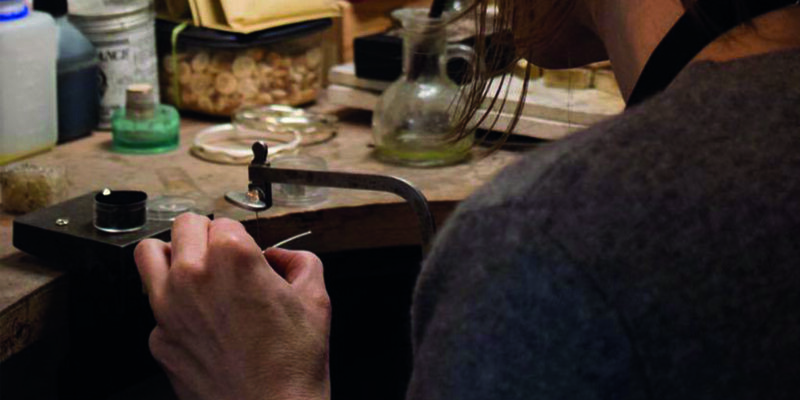 Perched on the harbourside in the traditional fishing port, Porthleven Jewellery Workshop is so much more than your average jeweller. 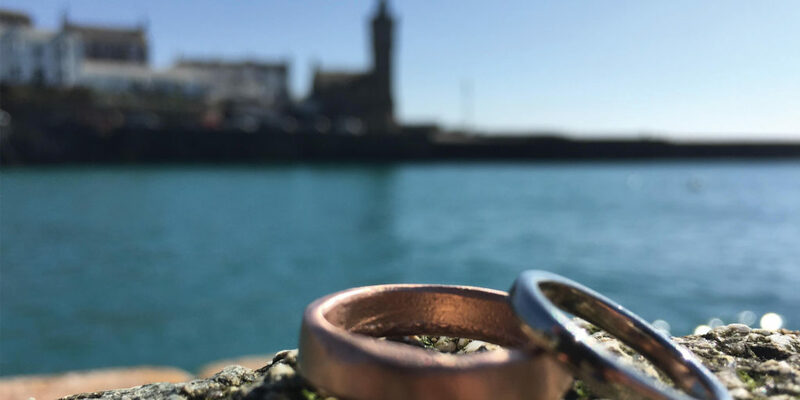 Of course, jewellers are the perfect places to visit if you’re celebrating key milestones, or looking to Christmas and want to buy a special something for someone special, but make the trip to Porthleven to visit the Jewellery Workshop and your efforts will certainly be rewarded. 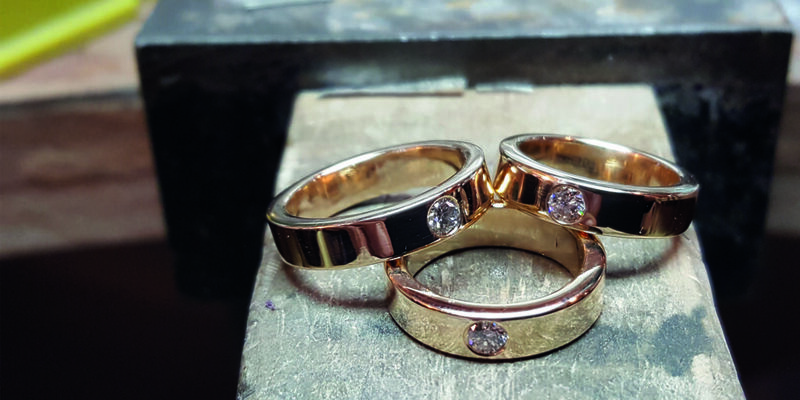 Over the last half-decade, husband and wife team Paul and Clair Pennington established this wonderful, independent jewellers as the go-to destination for friendly and reliable service. Like any business, they’ve had challenges along the way, but what has remained constant is the warm welcome you always receive upon entering, their expertise and the quality that, quite frankly, speaks for itself. As we’re sure you are too, Paul and Clair are aware that Christmas is just around the corner, which is why they’ve introduced a wonderful range of stunning silver and gold pieces, perfect for the festive season. 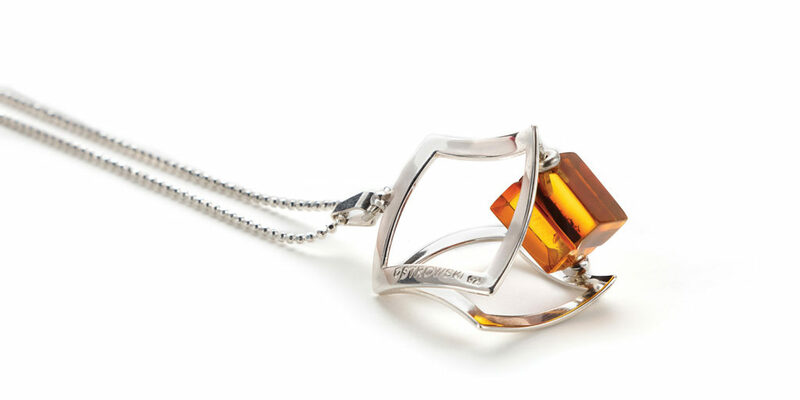 You’ll also find an array of designer jewellery, as well as a host of absolutely breathtaking designs made in-house, using mainly silver with gold highlights, sapphires and tourmalines. 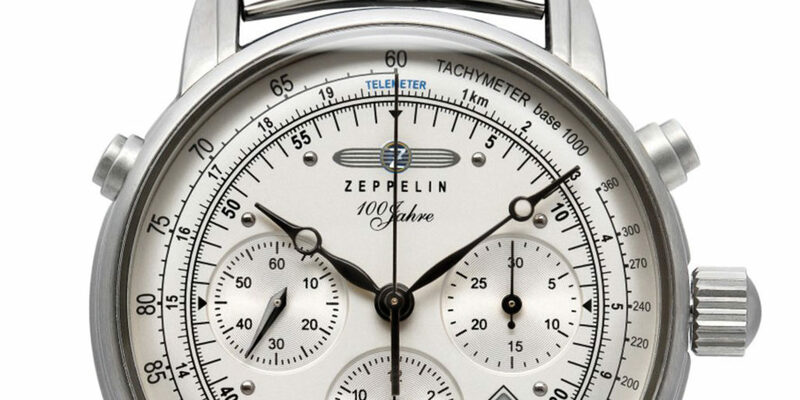 Also impressive is the range of timeless wristwatches from Zeppelin and Junkers, a range that’s never been bigger! So, if you’re in Porthleven exploring the best it has to offer, why not extend your stay and pop into the Jewellery Workshop. Whether it’s a promise ring, a new watch or simply a voucher for them to get something they really fancy, this fantastic family-run business has something to make this festive season that extra bit special. 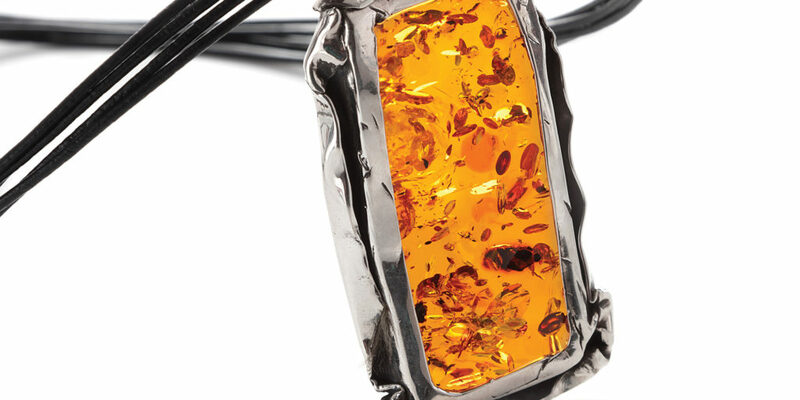 "...absolutely breathtaking designs made in-house."